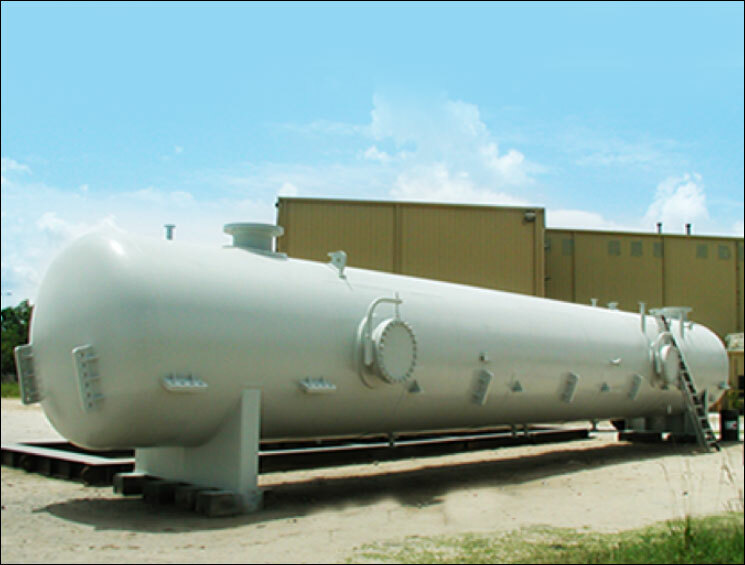 One Source has ties with manufacturers that supply to the oil and gas arena. 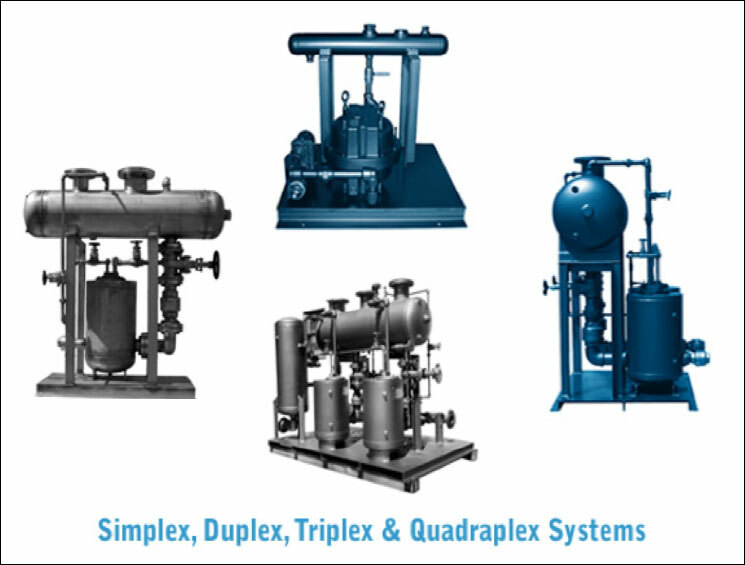 Watson McDaniel in PA-USA are a recognised supplier of steam equipment such as traps and condensate pumps. 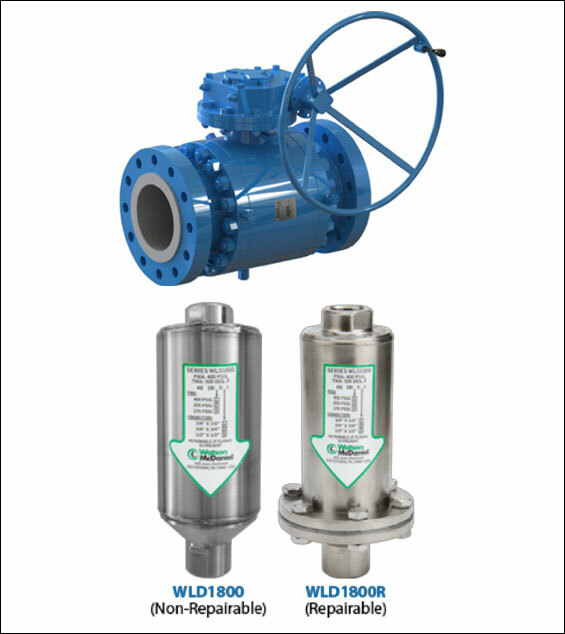 Jordan Valves OH-USA have been supplying regulators into the oil & gas sector since 1947. 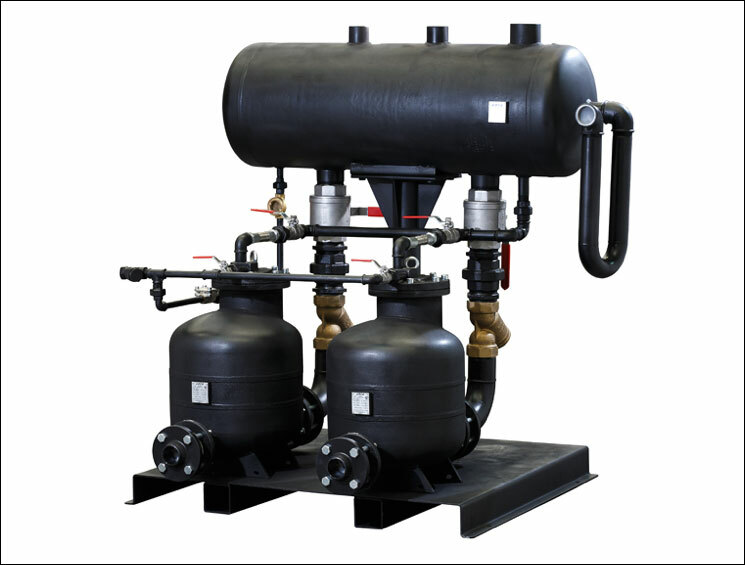 Southwest Filter Company OK-USA provide solutions for coalescing and filtration applications in hydrocarbon processing, transportation and production, and also for the natural gas industry.